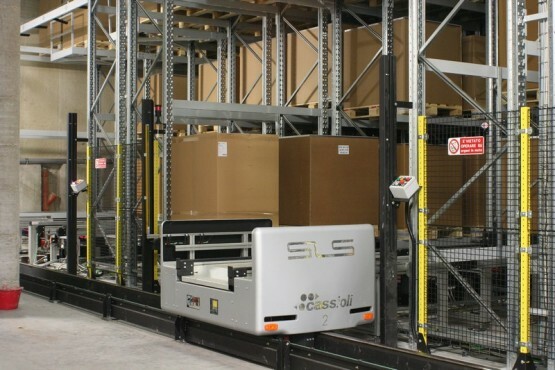 As for other CASSIOLI shuttle configurations, the modular structure of the SLS Cabin system allows for easy system expansion. 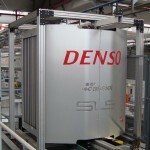 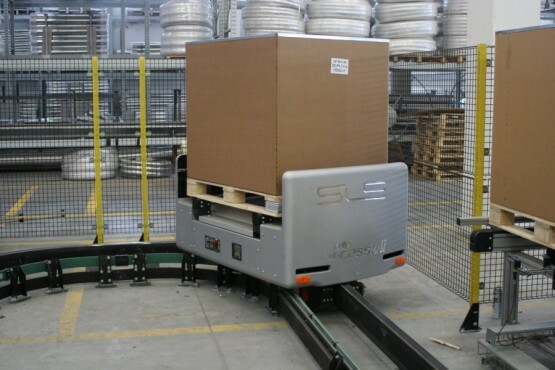 In some work environments, the load unit follows a route located above the operator work areas: for maximum safety, the SLS Cabin system guarantees that objects cannot accidentally fall off the handling line. 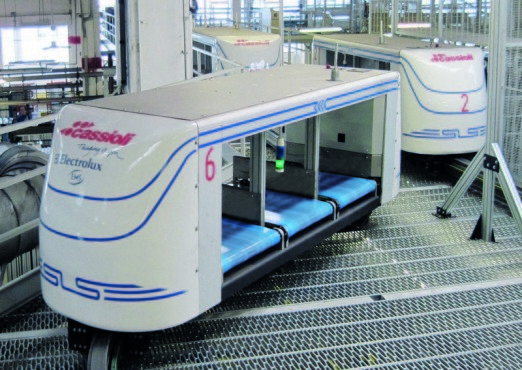 The automatic cabin doors consent loading and unloading at handling route in/out points. 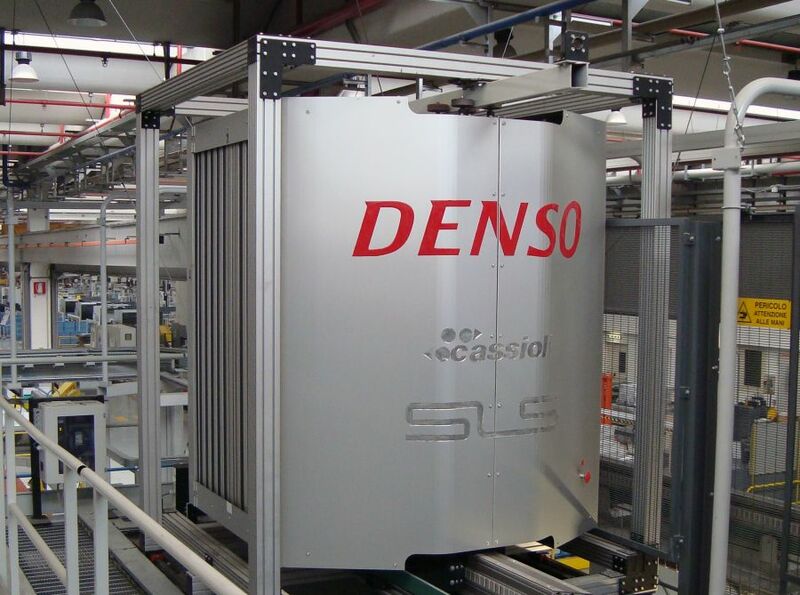 As for other CASSIOLI shuttle configurations, the modular structure of the SLS Cabin system allows for easy system expansion. 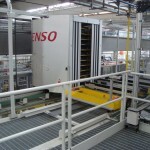 System flexibility means that single workstations may be easily added or moved, and the route itself may be modified. 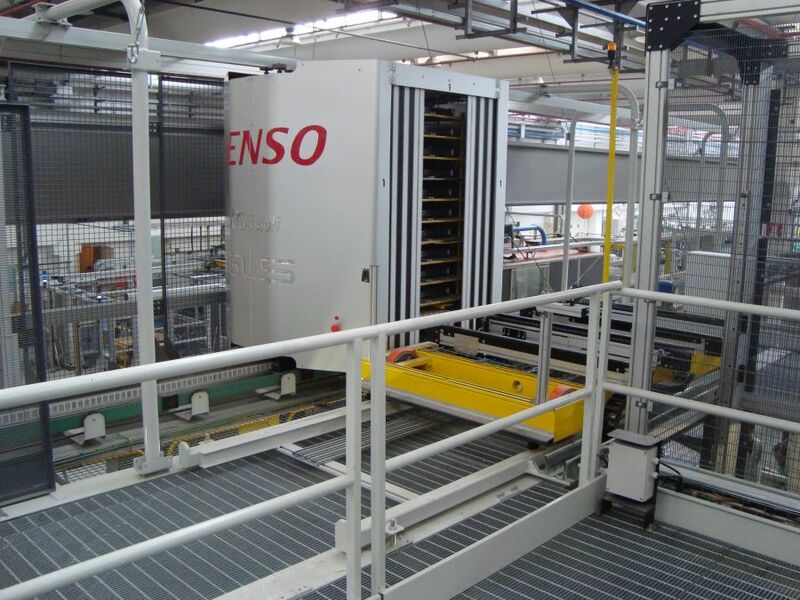 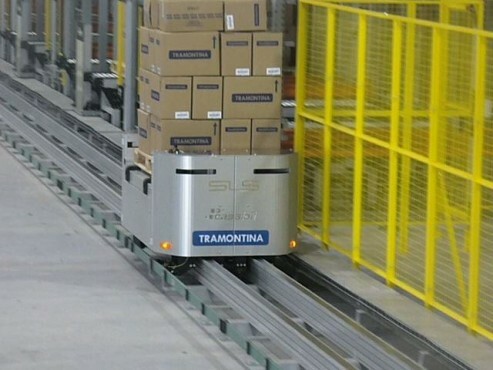 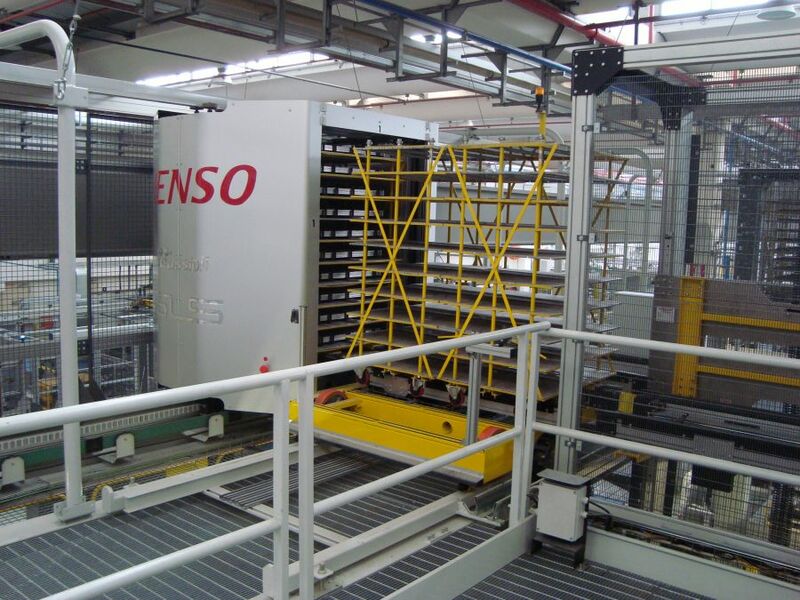 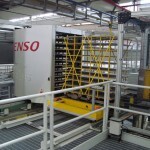 The system is also flexible in terms of variations in the volume of the work load in areas in which the system is employed: a redundant number of workstations may be installed and activated based on the uptime of the production or shipment area.